Programme maker Gyonne Goedhoop invites the public and ten makers from Rotterdam to explore what identity means today. The multiple perspective is central to this programme, which takes place at TENT. Narratives that convey different experiences, perceptions, and thoughts – but which resonate in different yet equally valuable ways – will converge to establish a space for marginalised perspectives in all their potency and vulnerability. Friday 21 December Derek Otte, among the public, is our guest. Through the device of the monologue, we accompany ten makers who explore their identity. The language, form, and tone they adopt are as specific and individual as the story they want to impart. 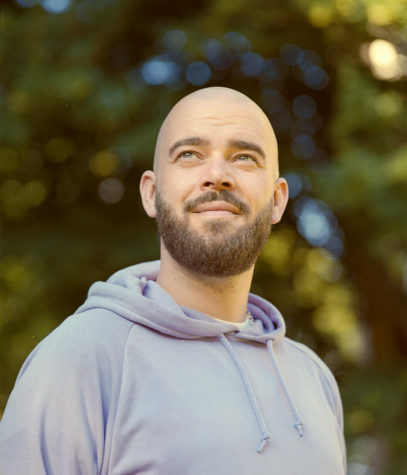 The monologue provides the makers with a method for establishing new perspectives or a moment for sharing stories yet to be heard in the public domain. This mode of address is also a way to claim a place, in the city, in contemporary culture, in society, and at TENT as a platform in the city. To accommodate these perspectives, the audience is asked to lend a listening ear but to contain their own stories or viewpoints. Far from being passive, attentive listening is a constructive activity that fosters space for one other. Derrek Otte, Olafe Nduwanje, Kelin Mesa Bedoya, Ibrahim Alaoui, Jorge Coffie, and Liza Wolters. 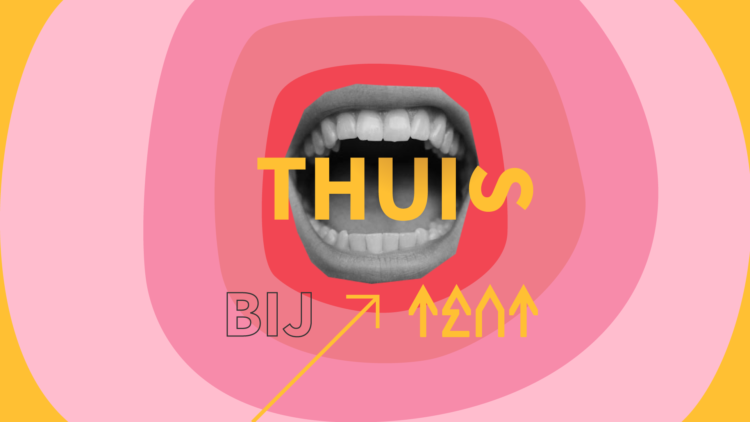 More info on the THUIS bij TENT concept here.